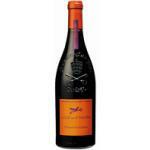 The Grenache grape is native to Spain. 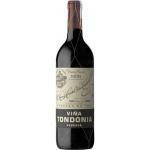 It is massively produced in Zaragoza. 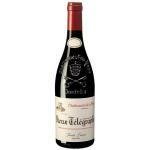 Teruel and in Tarragona, but it is also located in other countries like France, in Provence, in the Cotes du Rhone and the Languedoc-Roussillon. 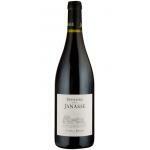 This is a very productive and vigorous variety. 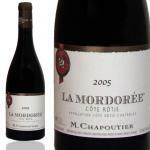 The wines are powerful, full of alcohol, very expressive, with round tannins. 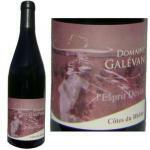 It is also used for the production of sweet wines of Banyuls and Maury Red, mixed with Macabeo and Pedro Ximénez. 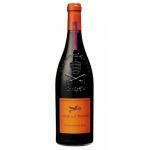 The Grenache grape variety offers sensations of blackberry, cassis and cherry. 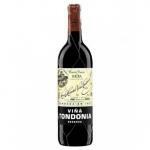 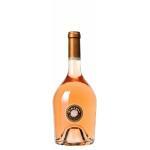 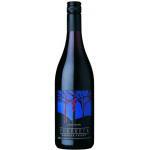 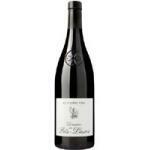 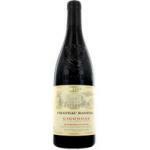 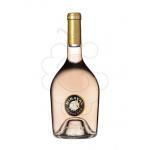 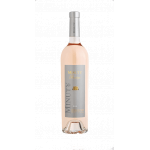 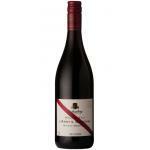 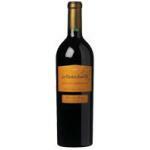 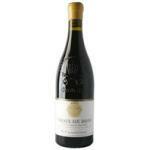 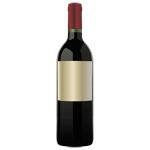 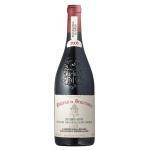 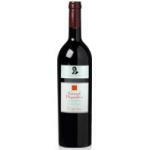 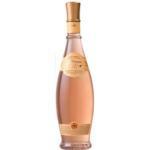 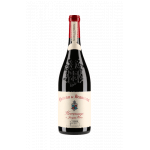 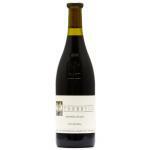 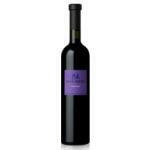 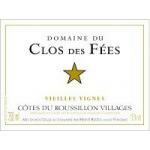 Buy Wines with Grenache online.